I have to admit, I am a bit of a Scandophile at heart when it comes to culture and design, if it was not for those ingenious nordic inventors skiing would not exist, and how boring would our winters be? 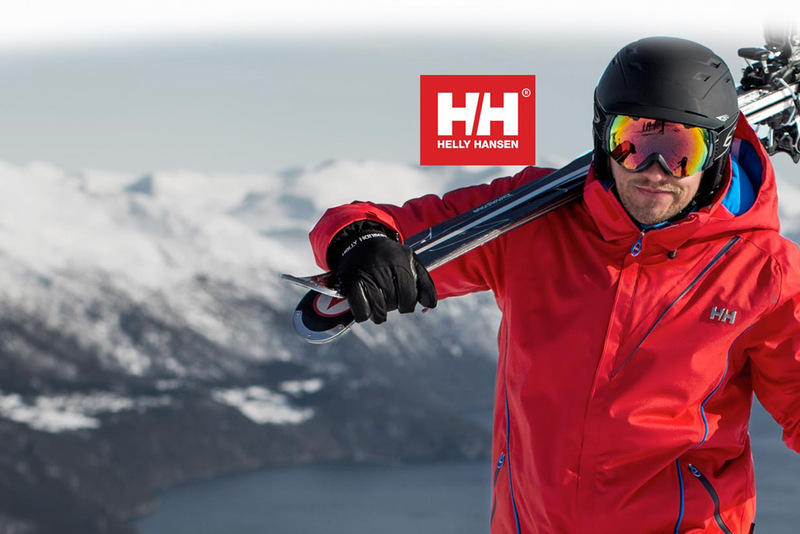 So needless to say, over the years I have come to try quite a varied selection of Scandinavian outdoor clothing and gear, but for some reason I have never experienced Helly Hansen ski clothing, until now. 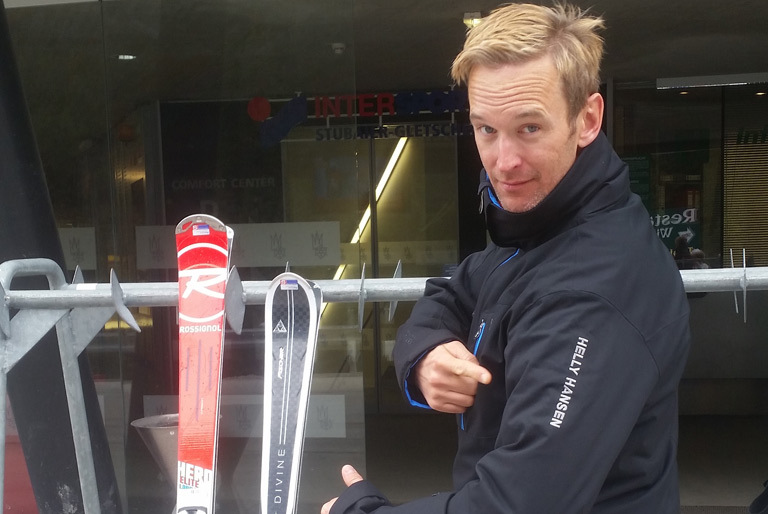 The time of year was the end of April, traditionally the end of the European ski season, the place to put our Helly Hansen gear through its paces was the Stubai glacier up at 3210 meters in the Tyrol region of Austria. Now one would think that this time of year would be all about skiing in a T-shirt whilst working on that mountain tan. However, the mountains are always the first to prove just how wrong one can be. We had three days of skiing and three totally different days of mountain weather; perfect for our Ski clothes feature. I was decked out with the Men’s ‘Helly Tech® professional’- Alpha Jacket and Legendary Pants accompanied by Merino thermalsWarm Freeze ½ zip and the Warm Odin Hybrid ¾ Pant. 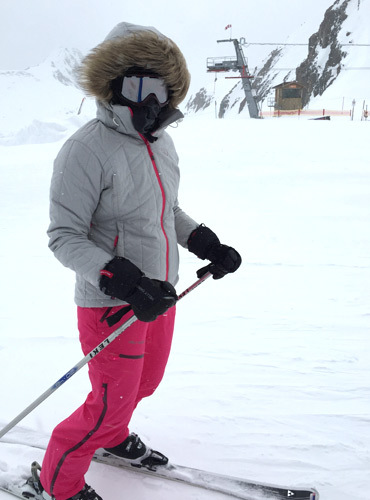 My partner in crime and fellow skier ‘Cheeky’ was donning the Lady’s Prime Jacket and the Helly Tech® Professional- Verglas Randonee Pant and Merino thermals- Warm Freeze ½ zip and the Warm Pant. She was also sporting a Polartec Headband and the primaloft insulated Resort Gloves with On®Tip smartphone tech. We were both dressed in the Verglas Down Insulator jacket with 700 fill power for when it became super chilly. We were now both ready to rock and roll on the mountain. On first impressions our gear fitted well and was pretty comfortable, I have to say we both looked pretty stylish to boot. The first day on the mountain was as one would expect, lots of sun and blue skies, though we did get a little hot with all of that garb, so we stripped down and opened every vent that we could. My Alpha jacket was a little bulky to carry around on my rucksack, so it is probably best for mid winter conditions, but the rest of my Helly system worked well when the heat turned up. The next day the mountain had something in store for us. 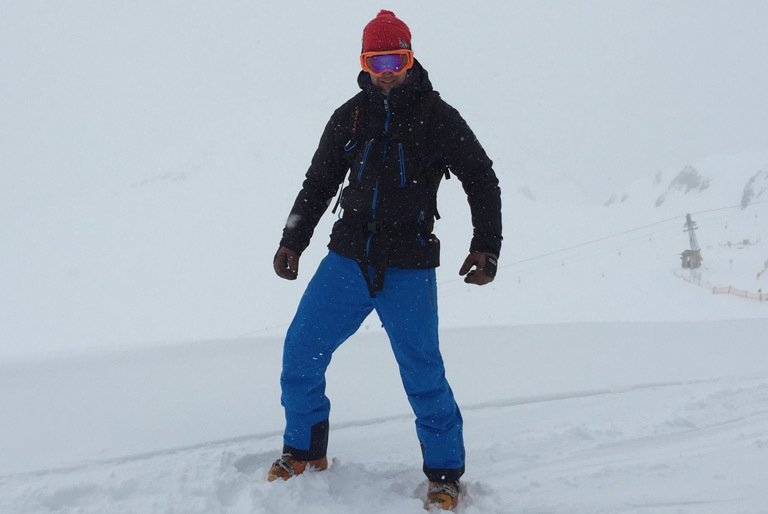 We endured strong winds with fresh snow fall and at times almost a complete white out, a perfect test environment. Our Helly Hansen gear performed really rather well. I know what it is like to be caught out with the wrong gear in this type of weather, but I also know how much fun it can be when dressed up in the correct attire. We were both warm and snug in our HH but neither of us felt bulky, restricted in our movements or looked anything remotely like the Michelin Man which was a bonus. 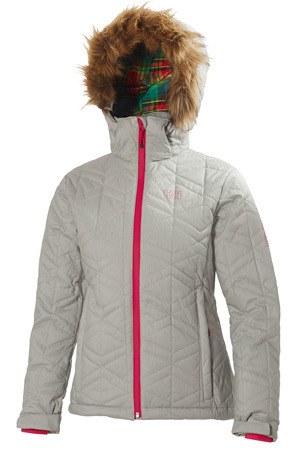 I was particularly impressed with the Verglas Down Insulator jacket. I tend to prefer the more natural materials like merino wool when it comes to keeping warm, because they tend to work the best, so the 85% goose down 15% goose feather was right up my piste (sorry!) I never overheated in it, it let my skin breath, but it also kept me warm when the temperature dropped. It also rolls up really small, so this will be going into the rucksack next time I am out ski touring. The 57% Merino wool 43% Polypropylene mix thermal underlayers worked a treat too; though they did have a peculiar smell, but I hasten to add it was not unpleasant. This was unusual seeing as merino wool tends not to smell when you have been sweating in it, perhaps it was the Polypropylene. I was particularly fond of mine though, because I looked like a member of an olympic bobsleigh team crossed with a superhero. Do not worry I will not be publishing a photo, I would not want to loose the entire readership of The Bespoke Black Book in one fell swoop! ‘Cheeky’ was particularly fond of her Verglas Randonee pants with their zipped vents and outside legs zips, perfect for cooling down or removing during touring or other heat inducing pursuits! The Prime Jacket was a firm favourite with adjustable and detachable hood and detachable fur trim which could be worn over a helmet without looking like the Mecon. 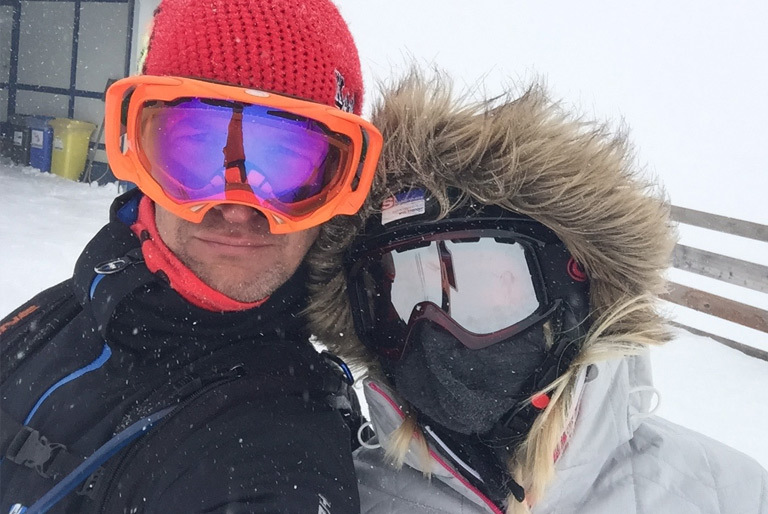 Other features like the wrist gaiters and the powder skirt which stopped the unwanted blizzard from gate crashing the party were all just more examples of how Helly Hansen won us over. They say that the devil is in the detail, and Helly Hansen prove this from the zip pulls to the pocket glass wipe attachments, I think Beelzebub himself must be on the Helly Hansen design team. 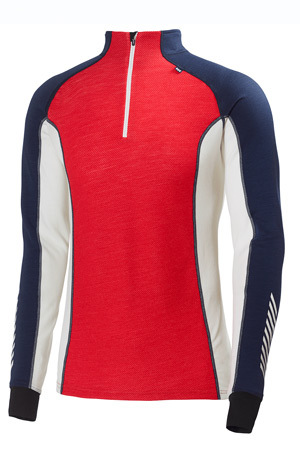 Once again, the Scandinavians have done it; managing to make functional ski wear that keeps you warm without being bulky, keeps you cool yet lets your skin breath when it gets hot, and it does all of this whilst making you look like a pro on the mountain.